Whether you’re looking to pay off student loans, make your golden years your best years or create opportunities for future generations, we have the insight and expertise to help you get where you want to go. Peace of mind comes from knowing how your wealth is helping you achieve the future you want for yourself and your family – Our goal is to help you achieve that. Learn how we can achieve this together. Fortunately there are ways we can help you prepare for the unexpected, so you’ll be ready no matter what. 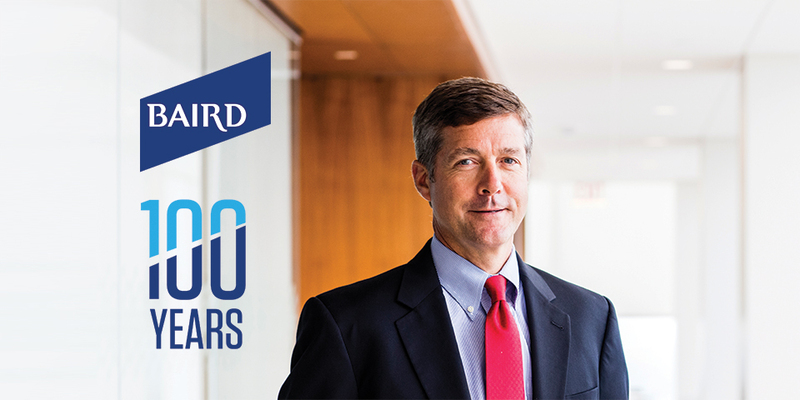 All of us at Baird are incredibly excited to be celebrating the 100th anniversary of our firm. We know everything that's made us who we are today positions us well for the future. And we want you to know — wherever that future might take you — you can trust Baird will be there with the insight you want, the expertise you need and the dedication you deserve. 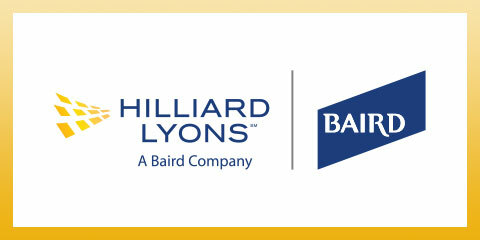 Hilliard Lyons' partnership with Baird brings together two leading wealth management firms with proud traditions of client-first advice and service, deep financial expertise and passion for giving back in the places where we live and work. Learn more about this partnership. 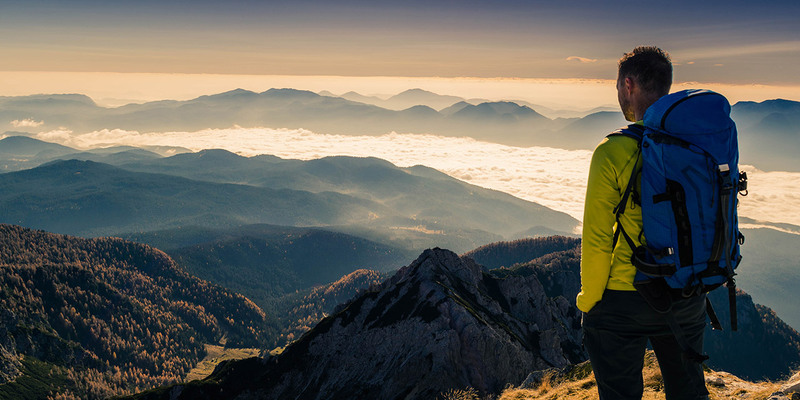 Regardless of where you are in your life’s journey or what you envision for your future, Baird’s unique approach to wealth management is designed to help you achieve your vision and feel confident along the way. A Baird Financial Advisor can help get you from where you are now to where you want to be.